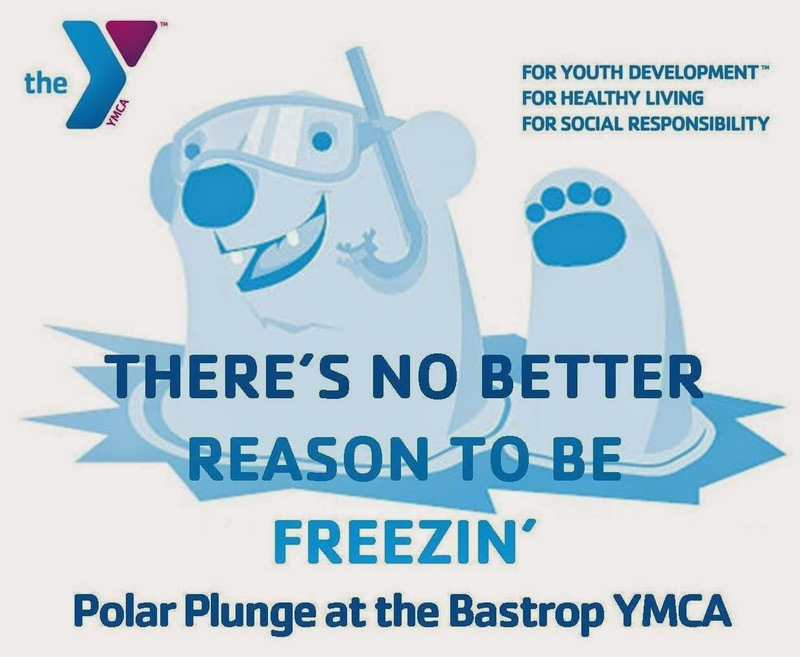 Join the Bastrop YMCA on Saturday, Feb. 7th from 1-2pm for a "Polar Plunge" at the Bastrop State Park pool to help raise funds for their Annual Campaign. All money raised will go towards supporting our community through financial assistance and program subsidies. Your $10 registration fee could help a child play soccer or a single mom have a parent's night out! Register online here. What is a Polar Plunge? A Polar Plunge is an event held during the winter where participants enter a body of water despite the low temperature. Don't worry, though, there will be coffee and hot chocolate after the dip to help you warm up! Prizes will be awarded for Best Costume, Craziest Jump In, Longest Swim, and Most Funds Raised. Prizes include free swim lessons and Round Rock Express tickets. You'd better come prepared, though, because I'm already working on my costume! Let's just say that fuzzy bear slippers could be involved. See you there! I'm looking for something for my kids to do all summer long. They need a lot of structure or else they'd just sit at home and cause problems. Summer camps look like they'd be super fun and structured. My only question is if they teach kids how to swim?